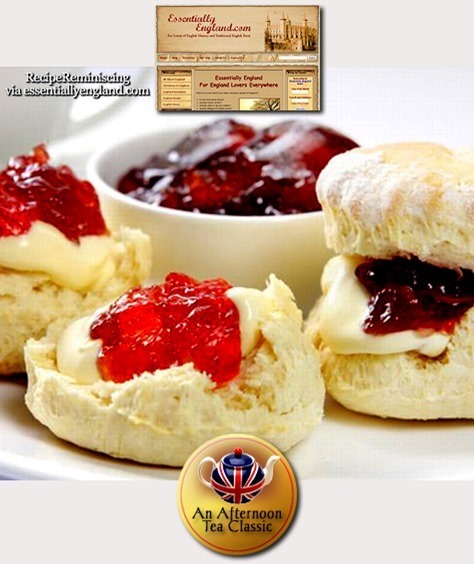 every teashops and even British Airways serve them on their flights. So recounts Charles Moore’s acclaimed new biography, Margaret Thatcher, which describes the British prime minister’s “titanic struggle” against the trade unions — a victory for which she was praised and reviled in equal measure. 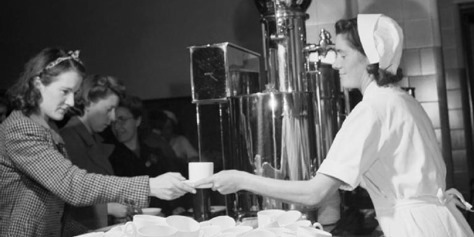 During the ’70s, as hundreds of labor strikes hobbled the British economy, public frustration with trade unions was summed up in two words: tea break. Tea breaks, went the popular complaint, had brought the country to its knees. 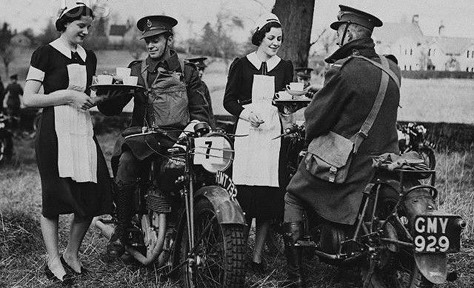 Tea drinking in the U.K. was and is a sacred institution that cuts across the class divide. But with the sharp rise in what were called “wildcat strikes” over the length of the tea break, the custom became a contentious symbol of trade union truculence. Americans who lived or worked in England remember being baffled by the rigor with which teatime was observed. Another American who got a tough taste of tea breaks was a thin, young director on the verge of a nervous breakdown: George Lucas. In the summer of 1976, Lucas was shooting the first Star Wars in England’s EMI-Elstree Studios, chosen for its enormous empty studio space. He had a hellish time, writes J.W. Rinzler in The Making Of Star Wars. The English crew had little respect either for Lucas or his peculiar film involving light sabers that kept breaking. And while Lucas admired the crew’s technical skills, he was bewildered by their work habits. Work began at 8:30 a.m., stopped for an hourlong lunch and two tea breaks at 11 a.m. and 4 p.m., and ended at 5:30 p.m. sharp, after which the crew promptly went to the pub. When it was break time, filming would stop dead, even if things happened to be mid-scene. his led to a very funny incident during the 1982 filming of Return of the Jedi, when Lucas returned to EMI. It involved actor Harrison Ford, a loudspeaker and Salacious B. Crumb — known to film fans as a lackey of the evil Jabba the Hutt. Rose wasn’t fired, though Ford was told he was. 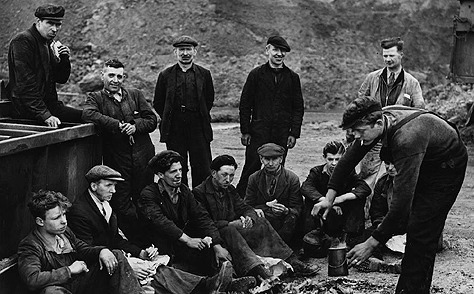 The tea break is inextricably intertwined with Britain’s industrial history. Beginning in the 1780s, workers (including children) clocked grueling shifts alongside inexhaustible machinery — and drank sugary tea as a stimulant to keep going. Ketabgian points out that the more paternalistic factory owners, who were interested in their workers’ health, opened canteens and charged a discounted sum for tea and food. Over the years, workers used the power of collective bargaining to wrest better working conditions — including tea breaks, paid holidays, medical care and fairer wages — from reluctant factory owners. Indeed, in Moore’s biography, a Labour Party leader accuses Margaret Thatcher of having the vices of a Victorian mill owner. But in the midst of dysfunction, there was a ray of hope.